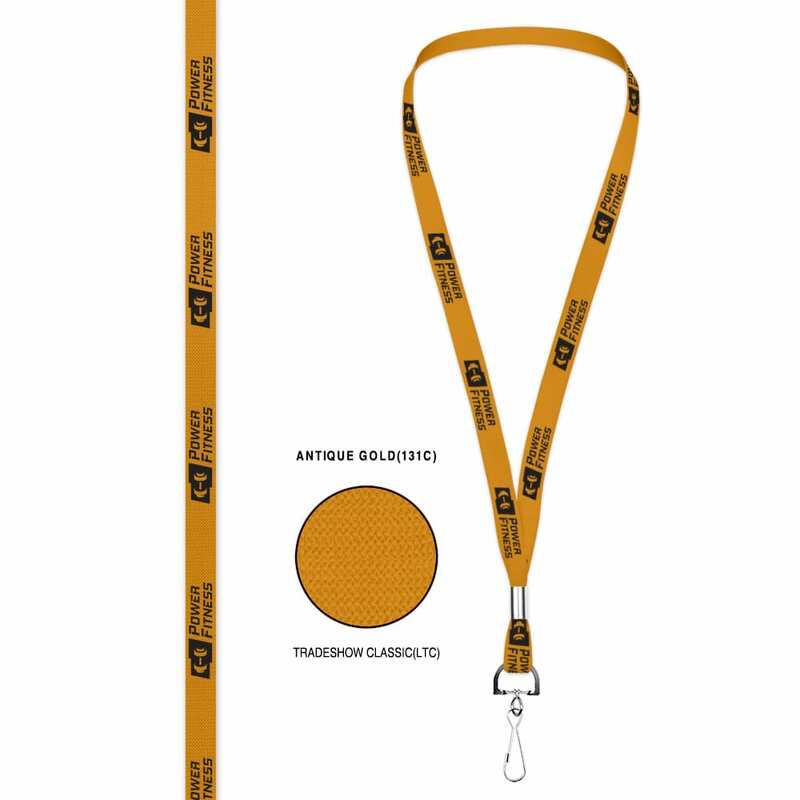 This flat knitted polyester 36” long custom lanyard is ideal for your next tradeshow or convention. 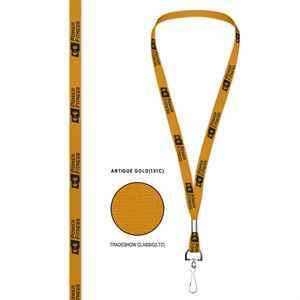 Available in 29 colours and 3 widths (3/8”, 1/2"" or 3/4""). Silkscreen printed, 1 colour, 1 side.